The Memorial Service for Burton Jones will be held on Friday, April 5th at 11am at St. Paul's. A reception in the Parish Hall will be held immediately following the service. 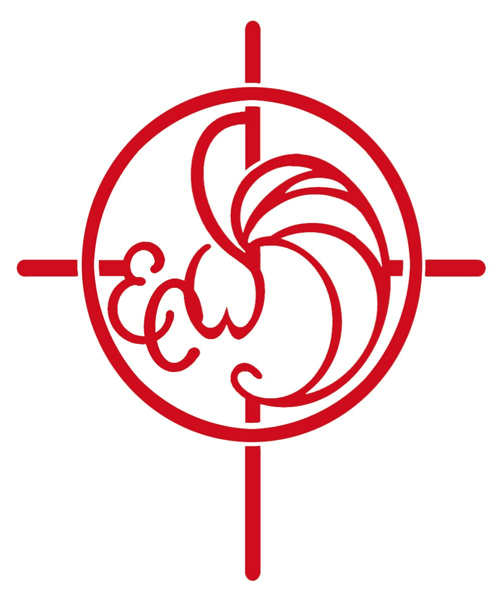 The Schola Cantorum of the the Diocese of East Carolina was founded in 1991 with the mission to offer eastern Carolina the opportunity to hear traditional Evensong sung in local parishes. 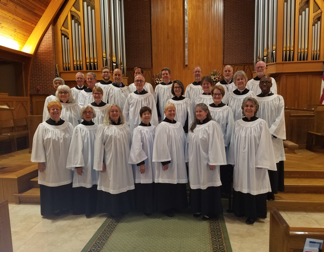 We are thirty singers from the Diocese and beyond, led by Kevin Kerstetter, organist/choirmaster at St. Michael's, Raleigh. 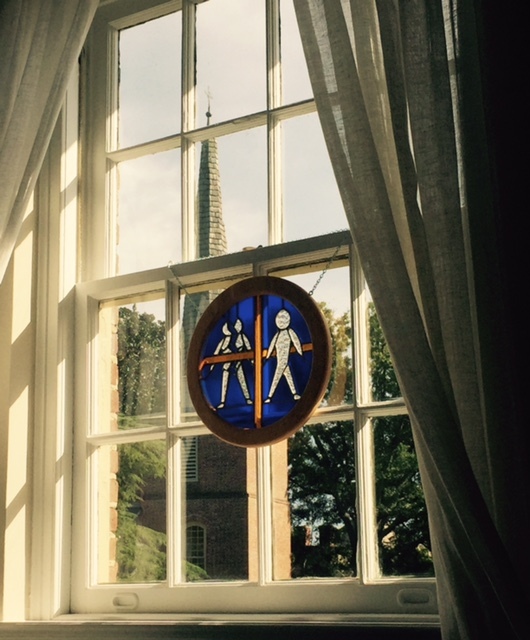 We sing the music of the Church, from Tudor to Modern, to provide congregations with a time to reflect, pray, and worship in the lovely liturgy of Evening Prayer. 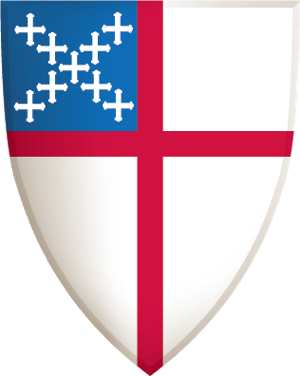 Schola Cantorum will sing Evensong at St. Paul's Episcopal Church, Greenville (401 E. 4th St.) on Sunday, April 7, 2019, at 5:00 pm. You are invited to this service of music, scripture, and prayer. Dr. C. Baxter Kruger, theologian & writer [and fishing lure designer], is the Director of Perichoresis Ministries. Baxter is a native of Prentiss, Mississippi. He and his wife Beth have been married for over 30 years and have four children. A lifelong student of psychology, Baxter has degrees in political science, divinity, and earned his PhD. from Kings College, Aberdeen University in Aberdeen, Scotland under Professor James B. Torrance. 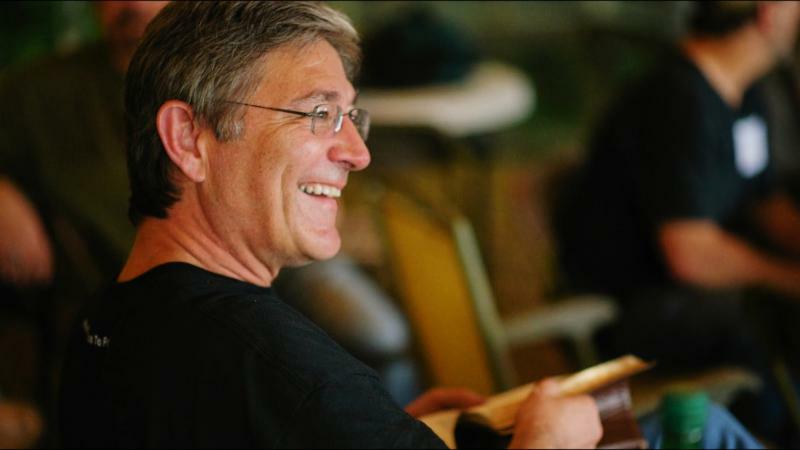 He is the author of 8 books, including The Great Dance, Jesus and the Undoing of Adam and Across All Worlds, the international bestseller, The Shack Revisited, and recently, Patmos. He teaches around the world. He is an avid outdoorsman and holds two United States patents for his fishing lure designs. He is also the founder and President of Mediator Lures. You don’t want to miss meeting Baxter! 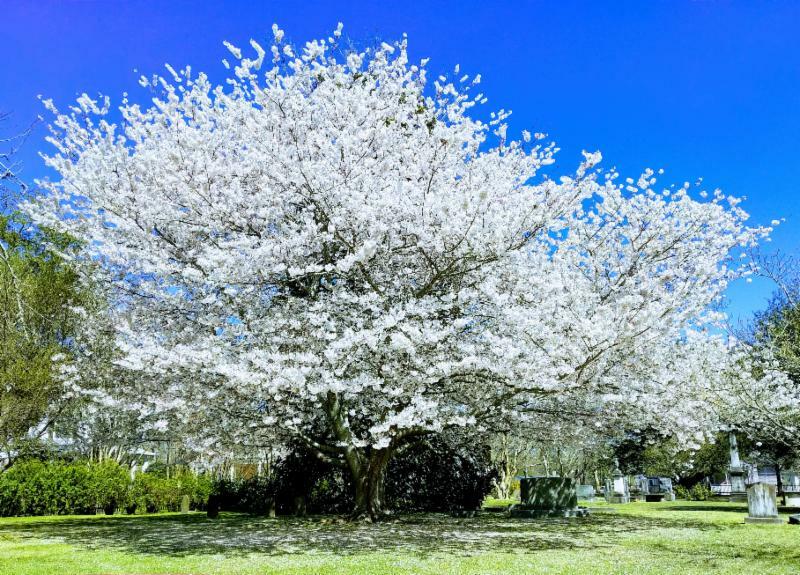 Sunday, April 7 th 8:00 & 11:00 AM – Sunday worship at St. Paul’s. Baxter will be our guest preacher. 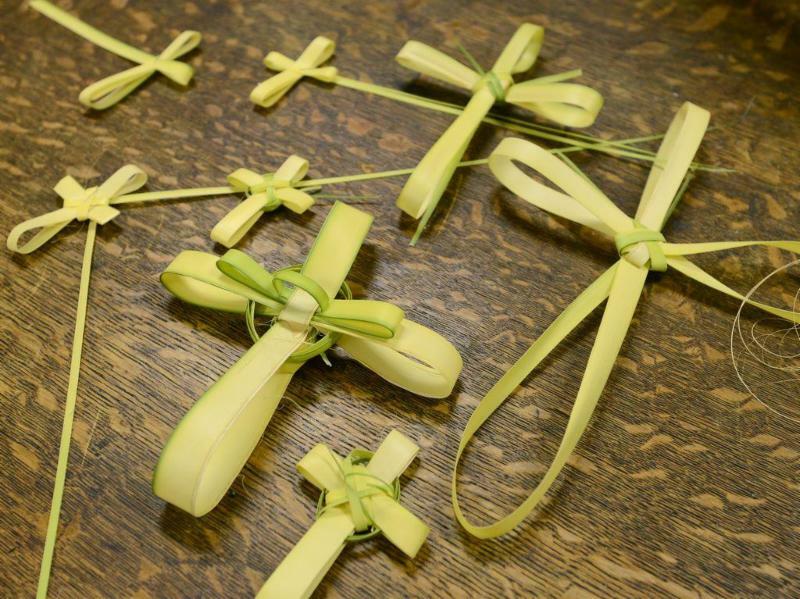 We will be making Palm Crosses for Palm Sunday Tuesday April 9th at 11 AM at the Parish House. Come join us. 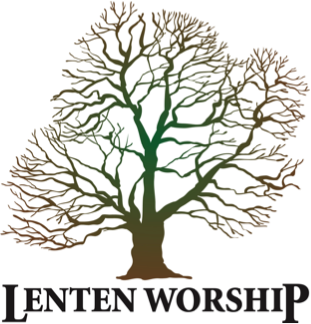 Join us each Wednesday evening during Lent for a short service in the church beginning at 5:45pm, immediately followed by a meal and speaker in the Parish Hall. 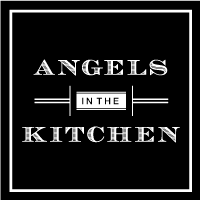 Kid friendly meal options and a nursery will be provided from 5:30 pm through the end of the speaker. There will be programs for children ages Nursery through 5 th grades during speaker time. The Vestry has designated a local family as the recipient of the Lenten Suppers donations. Tonya and Travis Hardison have been lifelong contributing members of Chowan County and are the parents of two sons, Cody age 21 and Lane, age 17. Both Tonya and Travis have been involved in coaching and supporting baseball in the Rec Dept and public schools since their boys started T-ball. Tonya is a teacher at WOE and has served on many community and school committees including The Edenton Public Art Initiative. Travis was one of the volunteer coaches for the Edenton Aces baseball team until his health declined rapidly Life circumstances began to change in August of 2018 when diabetes caused ketoacidosis and severe issues with the nerves in his digestive track, which required repeated hospitalizations. Travis has had numerous treatments and procedures in an effort to save his eyesight and may have more. Due to these medical issues, he is unable to work. Both Travis and Tonya are humbled and deeply appreciative of the support and prayers offered on their behalf during this challenging time. Join St. Paul’s Contemporary Choir leading the music at the five Wednesday Evening Lenten Services. Practice this Tuesday evening, March 19th begins at 7pm in the Sanctuary. 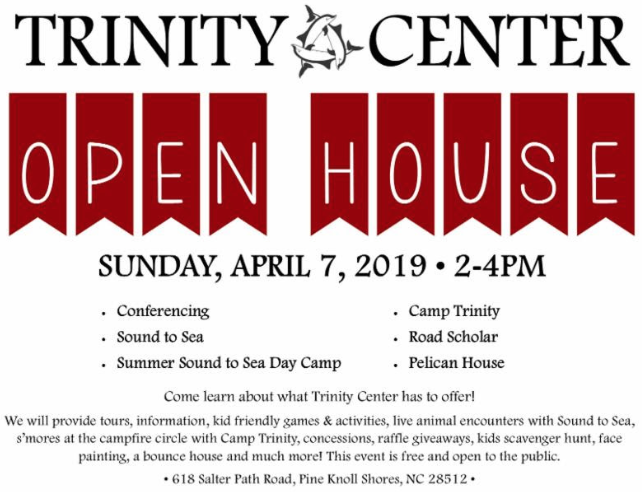 Questions – please contact Cindy Gandee at 333-8026. ECW - VOLUNTEERS ARE NEEDED! PILGRIMAGE LUNCHEON The ECW needs just half a dozen more helpers to serve at the Pilgrimage Luncheon between noon and 2:00 pm on Friday, April 12. 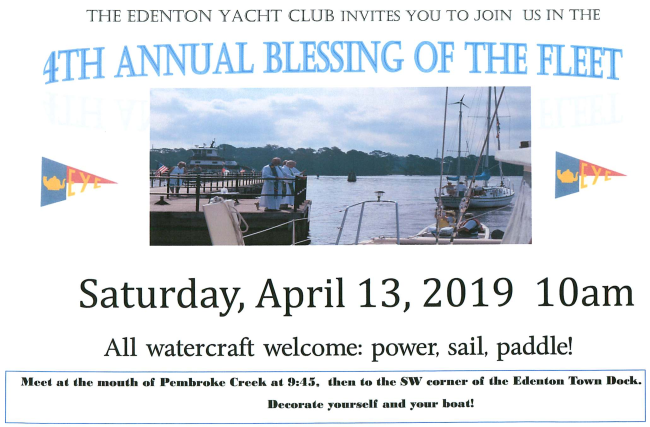 If you can spare a few hours, your contribution will be greatly appreciated and make a difference in the success of this important fundraiser for the ECW. Clara Stage 336 406 1896 or Susan Creighton 252 333 8281. The St. Paul's Community Service Team is looking for 8 volunteers on April 14 at 2pm, at ECSU's Bond Center in Elizabeth City. Volunteers are needed for sorting and packaging of 160,000 pounds of food. 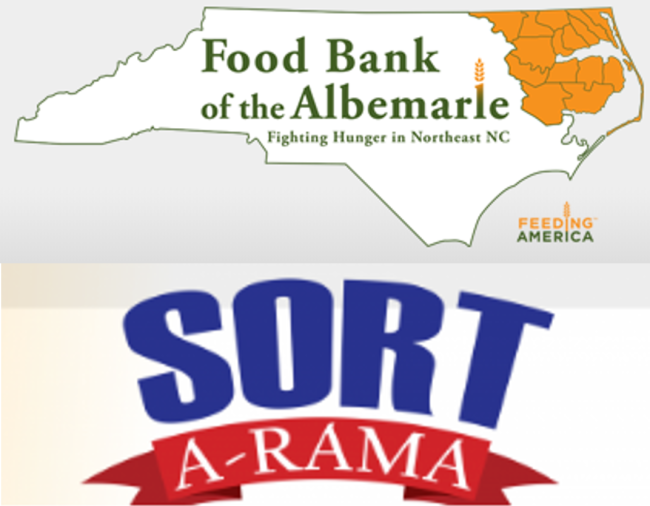 This food will be distributed to people of Northeastern NC. No heavy lifting required! If you are interested in serving as a representative of St. Paul's, please call or email George Little. Carpooling options can be arranged. 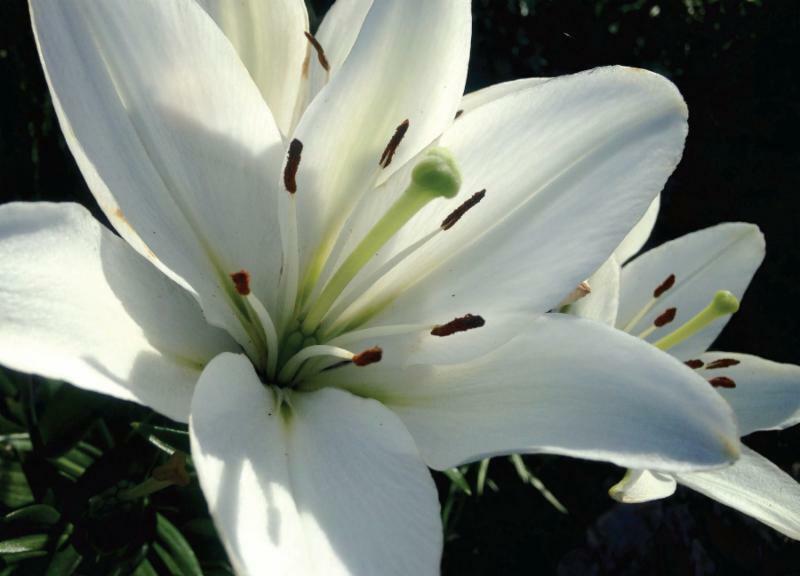 It’s time to sign up for your Easter Lilies! On Holy Saturday we will decorate the church with 85 lilies. In order to offset the cost of the plants, parishioners are invited to purchase plants in return for dedications. Dedications may be made “In Memory of” or “In Thanksgiving for” and will be included in a special Easter Sunday bulletin insert. Sign up sheets for Easter lilies will be in the Narthex from March 24 until April 14. Dedications may also be made through the link below. The price for each lily is $11.00. Checks should be made payable to St. Paul’s with “lily” in the memo field. Checks may be sent to the office or placed in the offering plate. Dedications and checks should be submitted by April 14. Ladies of St. Paul’s are all invited to help decorate the church on Saturday, April 20 at 8 AM. Please plan to meet inside the church to help with unloading and arranging the Easter lilies. We expect to finish by 9:30 AM. We received an inquiry regarding the kneelers in the church. If anyone recalls information on who upholstered the kneelers, please contact the church office 482-3522. CALLING ALL VBS HELPERS 2019 Vacation Bible School will be held at Edenton United Methodist Church June 18 th through 21 st . St. Paul’s and EUMC will be partnering to provide this well attended event. We are asking for all interested and enthusiastic people from both churches to join us for our next meeting on April 8 6:30pm at EUMC…teachers, crafters, snack providers, game coordinators, etc., etc., or support crew! This is a fun learning event for everyone and a great way to spread the Love and Word of God to our young people. Contact Terry Waff at (252) 337-4496 for more info and to volunteer. If you would enjoy having Malone come visit you at your home for some conversation, please call or email the church office at 482-3522 and schedule a visit! Youth having completed the 6th grade. Reserve your spot - $50 deposit due by May 1. Adults - Chaperones. Drivers. Work teams. Prayer partners. Work team leaders. Kitchen/meal team. Youth - Any devotion leaders? Any music leaders? The Diocese is looking for rising 9th - 12th graders for the 2019-2020 term. Young people who have participated in at least one Diocesan Youth Event and show an active interest in serving in a leadership capacity are invited to apply. Please click the button below for more information and an application! The Stephen Ministry at St. Paul’s is an active and caring Christian team that will walk with you along the hills and valleys of your life. Feel free to call the church office at 482-3522, Father Malone Gilliam, or the Team Leaders of Stephen Ministry: Nancy Rich 333-6692 or Bill Shultz 619-2566. Have compassion on those who suffer from any grief or trouble; That they may be delivered from their distress. We Pray for Those Who Are Ill: especially Mary Jane Austin, John Becker, Brenda Edwards, Mary Morrison Gilliam, Thomas Hardy Jr., William Hardy, Sandy Hartwell, Sue House, Frances Inglis, Mary Rhea Jones, Opal Kehayes, Ralph Land, Steven Lilly, Jean Timberlake, Bradley White, Amy Woodard and Angie Wright. Have you moved? Do you have a new or preferred email address you would like to use to receive church communications? Would you like to receive the Monthly Epistle via mail? Do you have a friend who would like to receive our weekly Email Blast? Join our Email Blast list and/or update your information with the church office by clicking the button below and filling out the information requested.